This series of events are being offered around the Celtic festival of Beltane. Beltane is the Scottish, Celtic, festival which celebrates that the earth’s reproductive energies are at a peak at this time of year, and is usually celebrated between 27th April till 3rd May. The 1st May, also called May Day, is known for the symbol of the maypole – the traditional ceremony of placing the maypole into the hole in the earth representing a fertility union. This engagement is then further decorated with ribbons and the party dances around, weaving the ribbons, to celebrate this union. 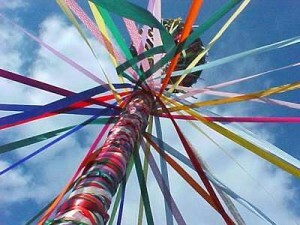 Beltane marks the end of the Celtic winter and the beginning of the Celtic summer. The beginning of the Beltane celebration is traditionally marked with a huge fire to shed light on all shadow, those aspects of ourself that we hide from others, so that it may be illuminated and to jump the fire. 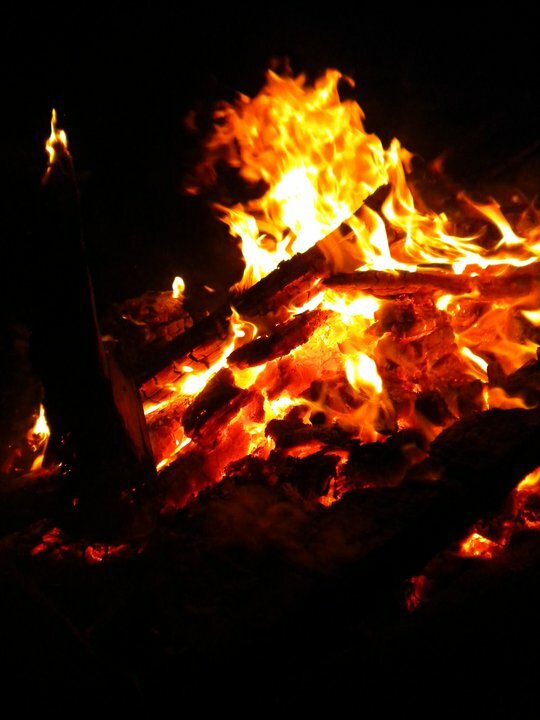 Traditionally a fire ceremony would be held on the night of the full moon, which this year will be on the evening of Thursday April 25th in the sign of Scorpio, the sign that is all about seeing into the darkness and illuminating it! – Friday 26th April 2013 – Beltane and Scorpio Full Moon Fire ceremony – where we will be invited to share those aspects of ourselves that have been hidden in the shadow and to gift these to the fire. – Saturday 27th April 2013 – A May Day Celebration – this will be a full day celebration of this time of renewal when the God and the Goddess come together to cocreate that which they choose for themselves; where you will be invited to explore and to celebrate what you choose to cocreate in the forthcoming year (more information and booking here). Please email Denise Kapinos (dmlkapinos (at) gmail (dot) com) to give confirmation that you plan to attend and if you would like to take advantage of the early bird rates for each event which end on 20th April. These events are all inspired by the work of Gillian Alexander of Sacred Touch in Scotland, who will be joining us for these events. 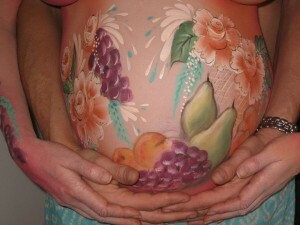 Further details of this and Gillian’s other events can be found on her site at www.sacred-touch.co.uk/events.